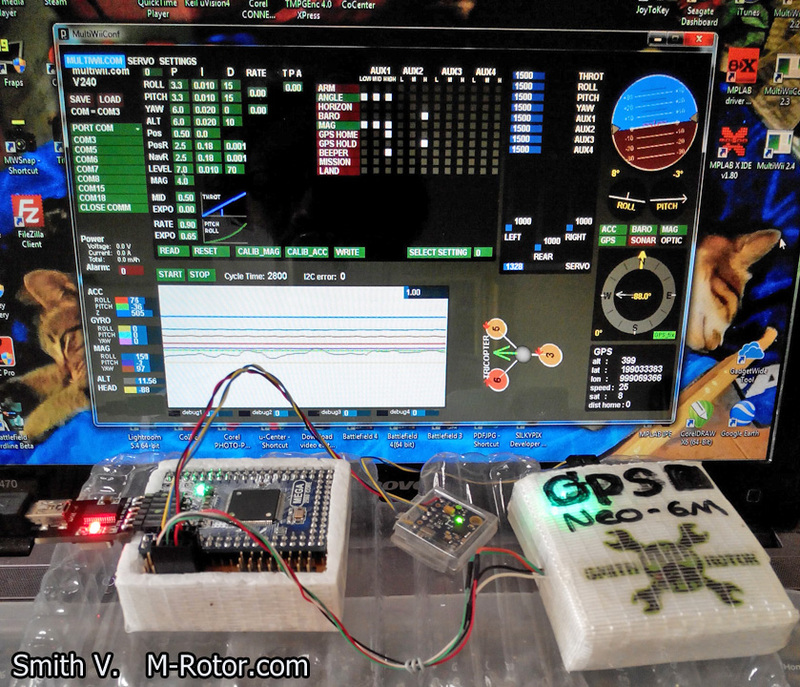 Mar 14, 2015 My build FPV screen sun hood. 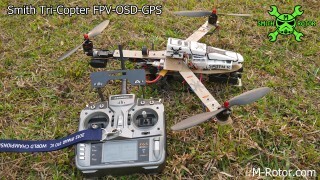 it perfect for me. 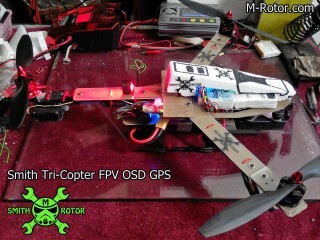 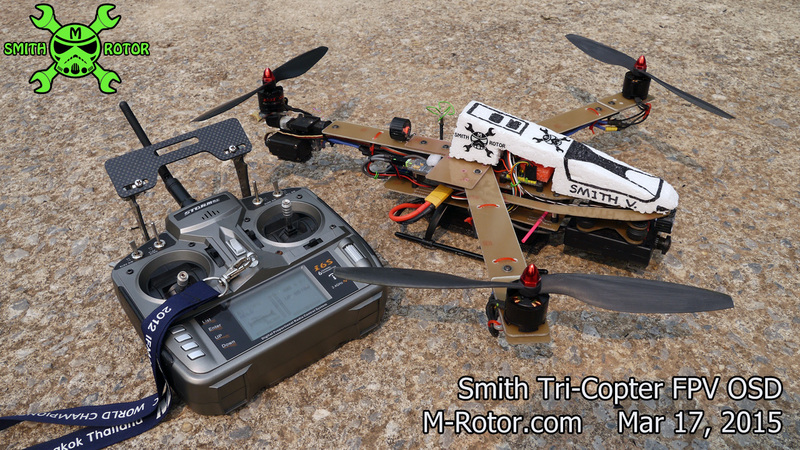 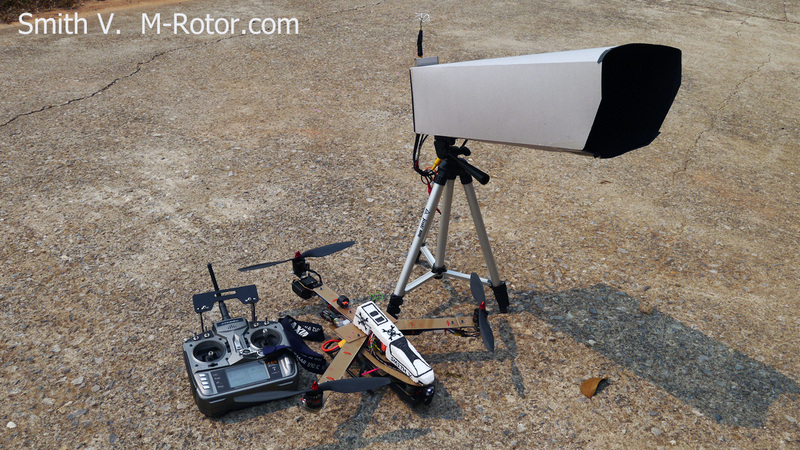 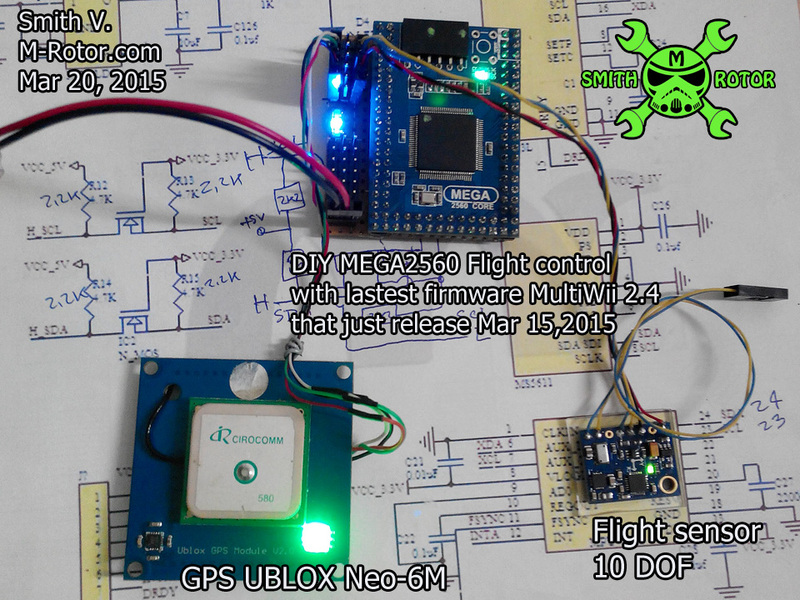 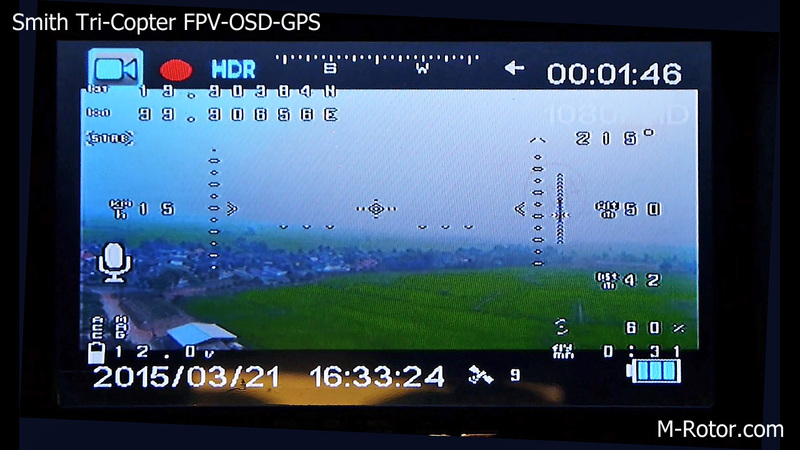 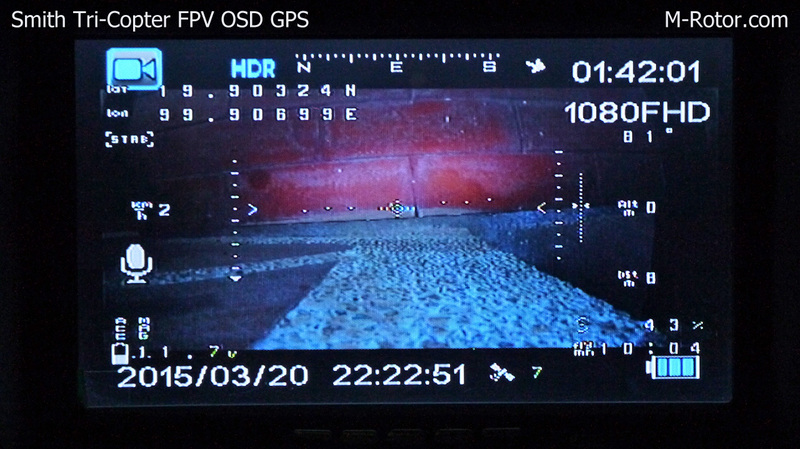 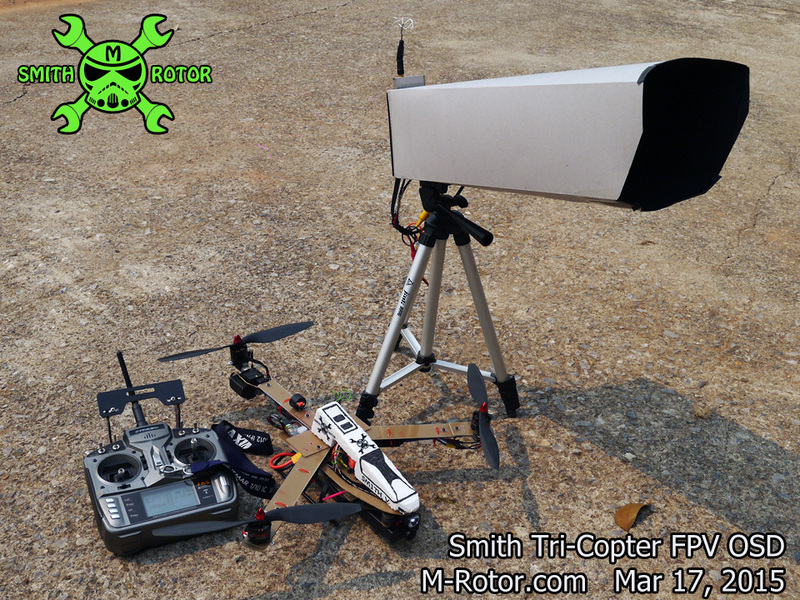 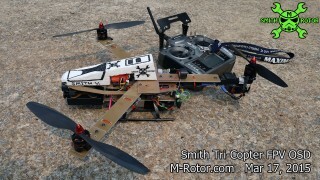 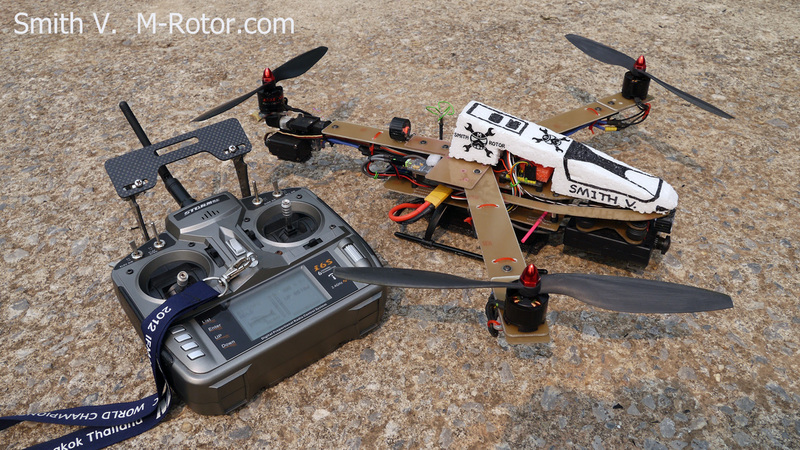 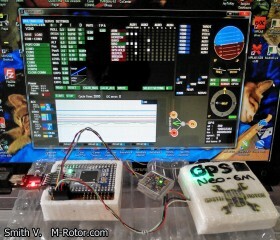 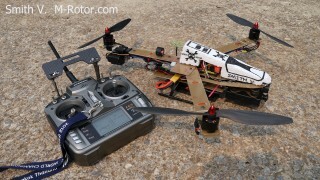 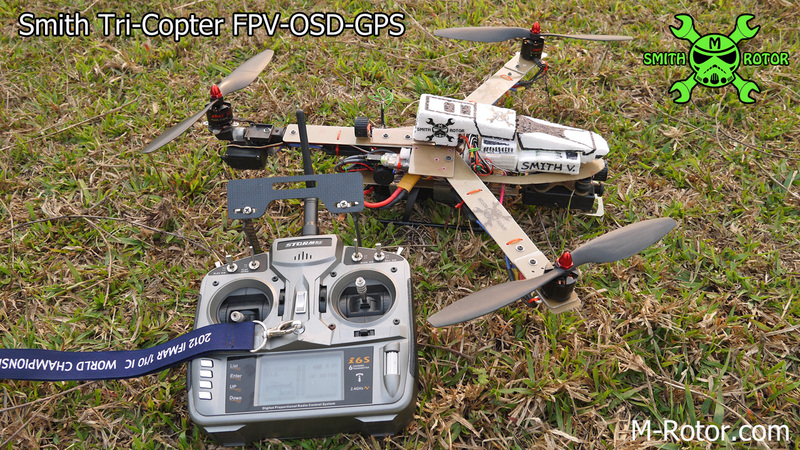 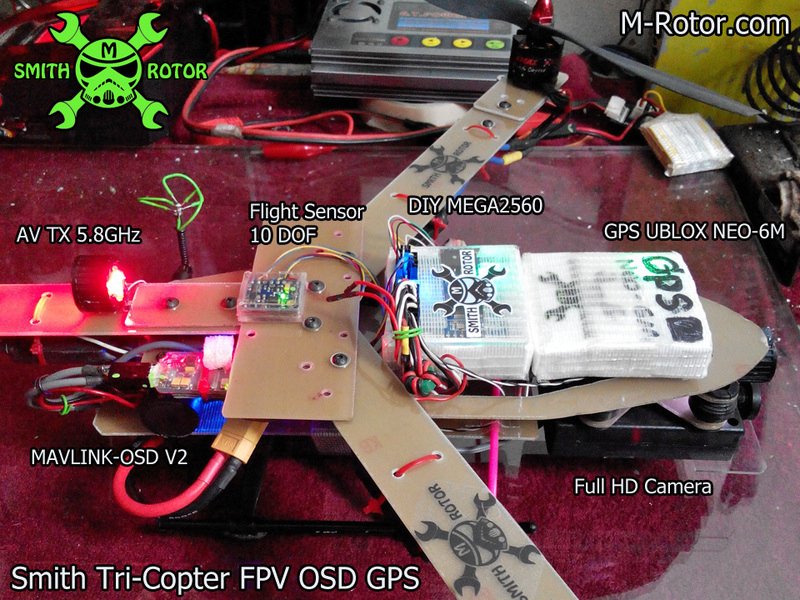 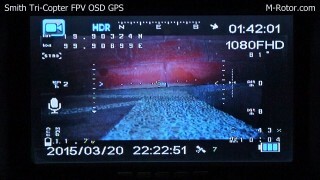 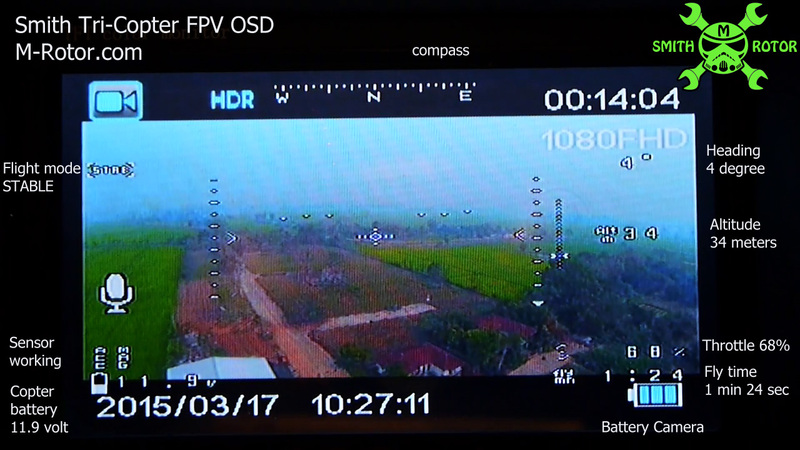 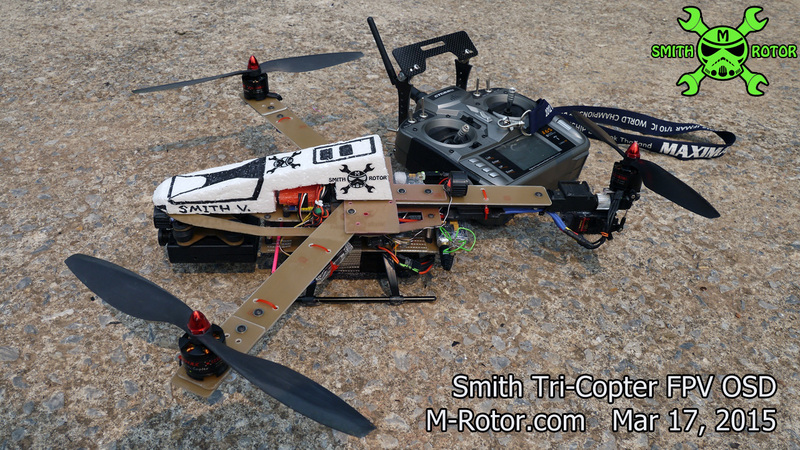 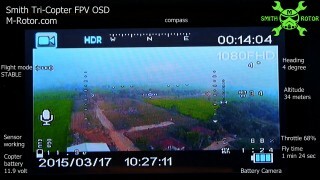 I can see video on FPV screen very bright & clear, without disturb by sunlight or light reflex. 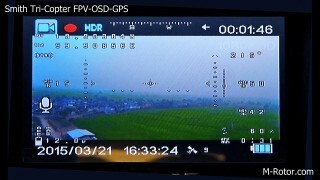 I like it, more and more everyday, FPV+OSD always fun.